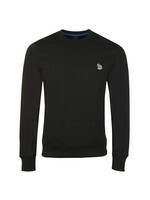 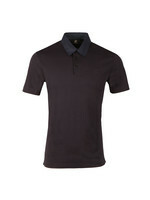 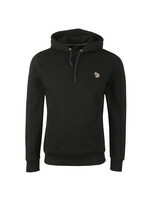 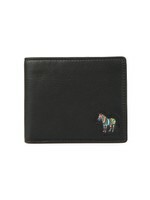 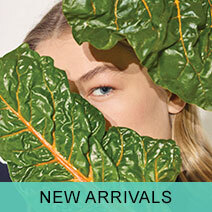 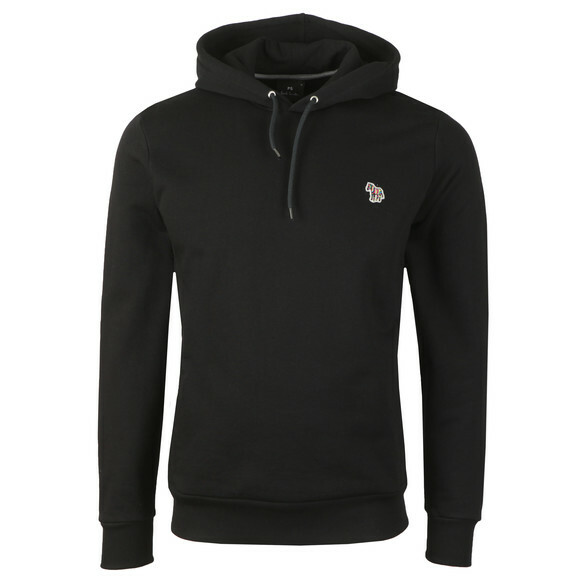 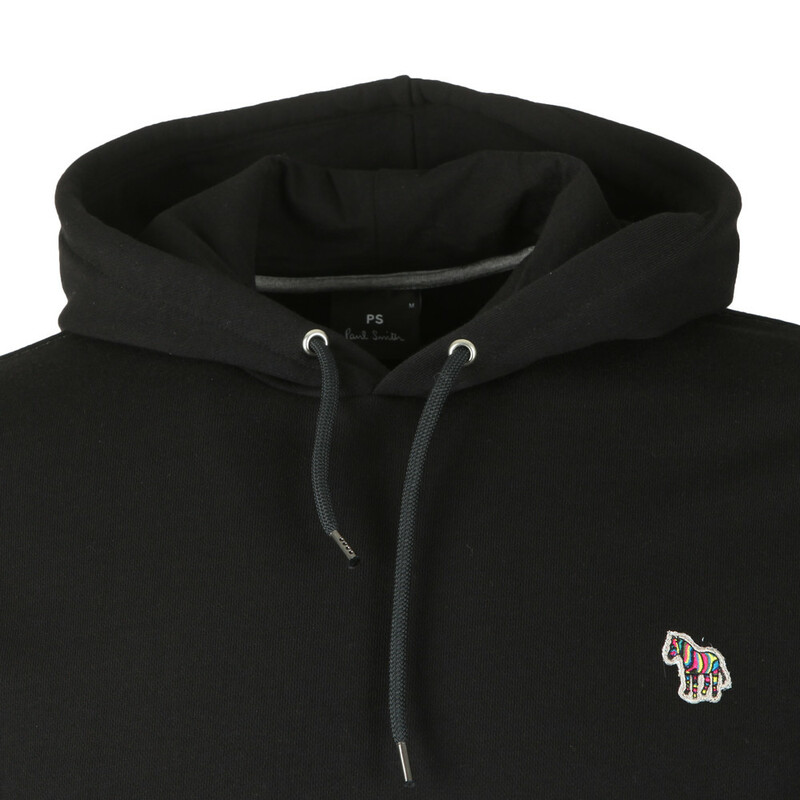 PS Paul Smith Zebra Overhead Hoody in Black. 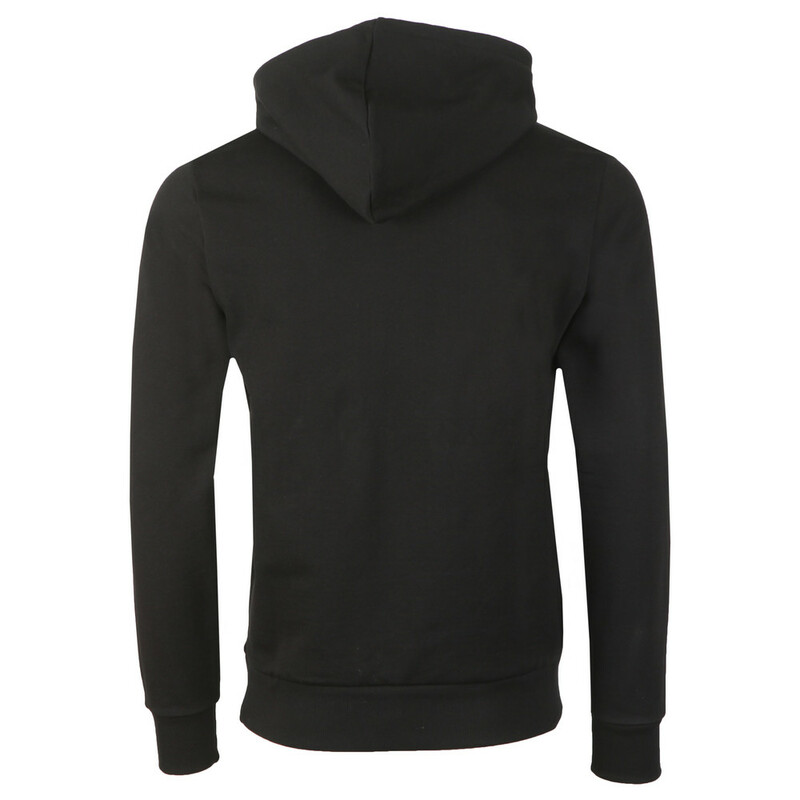 A plain hoody in a pull-over style. 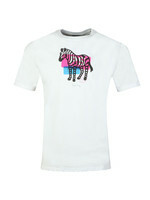 Given a pouch waist pocket and an embroidered zebra chest logo.